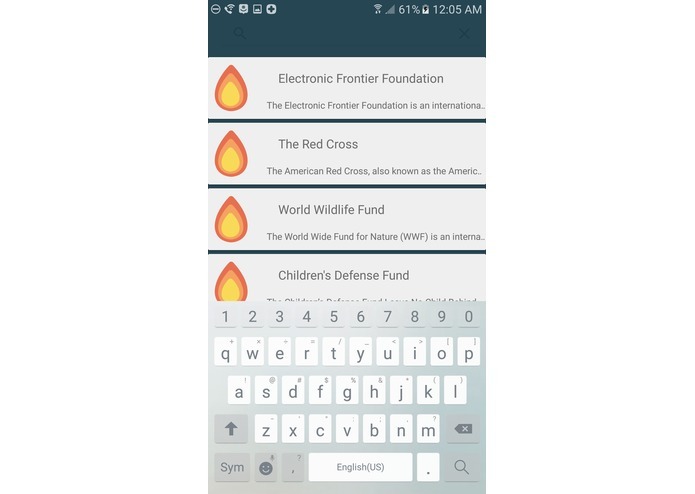 We want to provide better opportunities for NGOs, nonprofits, and charities by bringing together people, as well as the organizations who rely on donations. 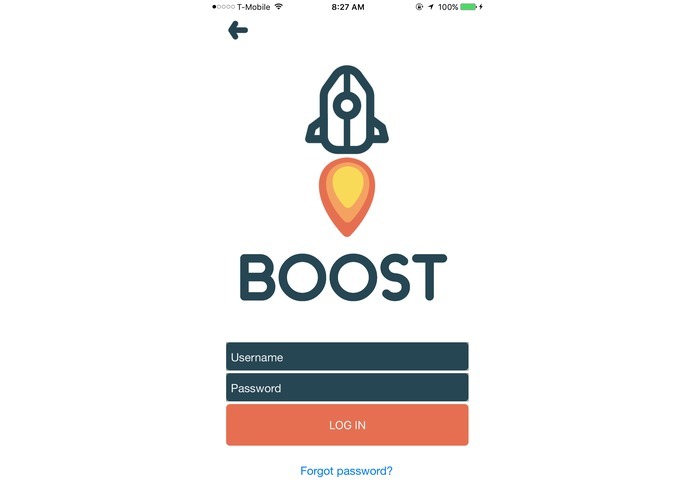 Boost is meant to make donation as easy and as seamless as possible, so that it can be a truly rewarding experience for both the user and the organization. 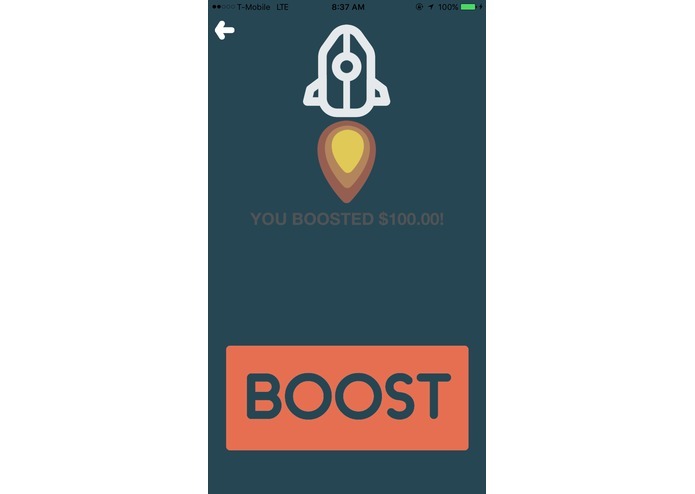 On Boost, we cleanly aggregate donation opportunities in one place. By encouraging micro donations, we aim for high volume, low cost. 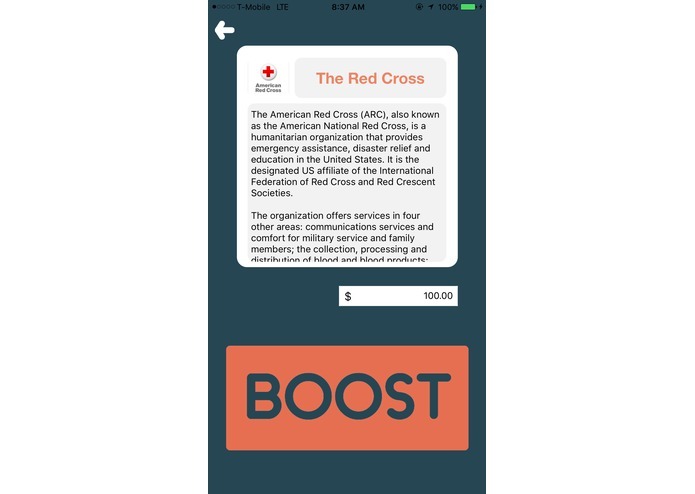 It streamlines the donation process for users (one BOOST button! ), and connects them to organizations they're more likely to donate to in the first place. Organizations get high traffic, improving the virality of any given campaign or drive. 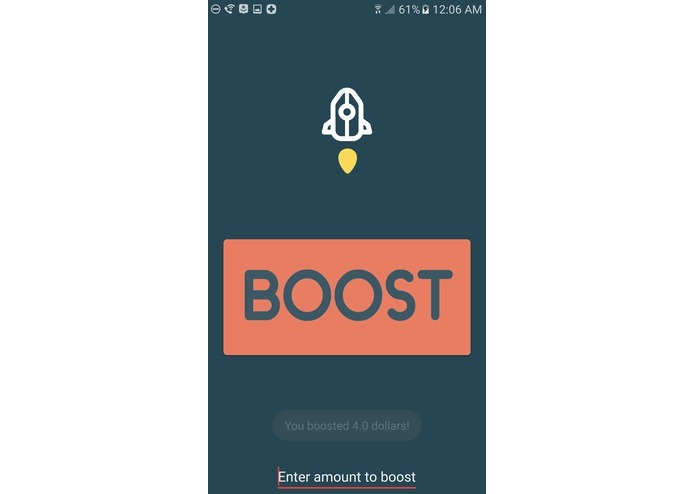 Hosting space is sold to them at low cost, and a percentage of each donation transaction is kept by Boost (like Square). On top of this, data analytics can be provided to the organizations to judge efficient campaigns, target demographics and effective future strategies. We built it by delegating tasks very efficiently. Handling networking, such as HTTP requests, dealing with image and logo sizings, making UI/UX as smooth as possible, etc. 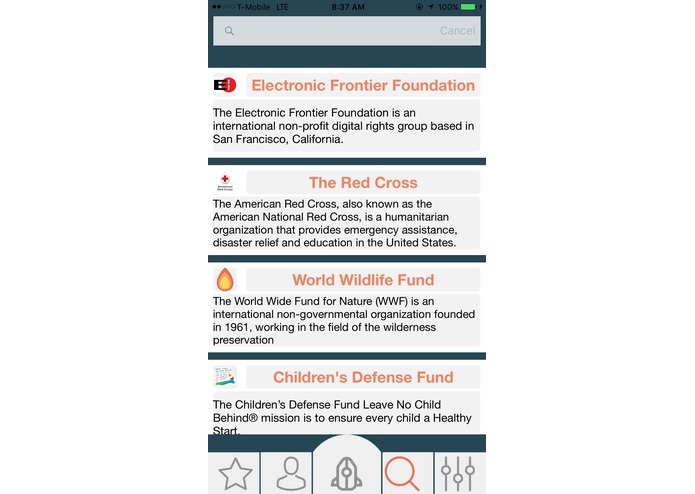 Building an app that is so user focused, from start to finish. First time implementing UI/UX, and really optimizing the UX of our Application, as well as prioritizing its accessibility. We are also proud of how well collaboration went between all parties. 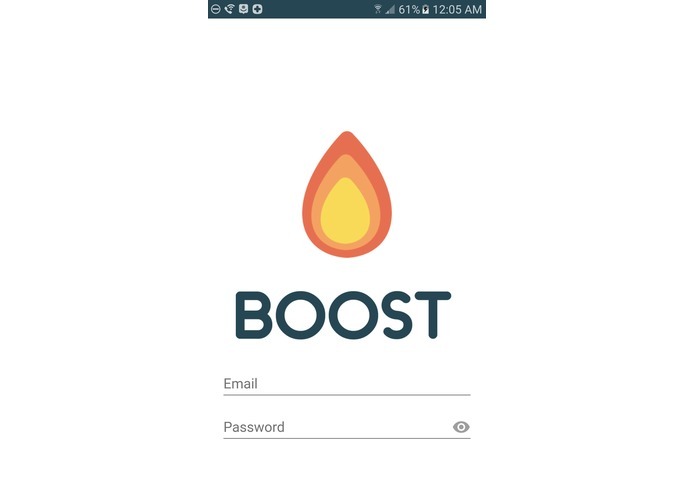 We learned quite a few new APIs in the process of building Boost, such as flask, and Capitol One's nessie API. 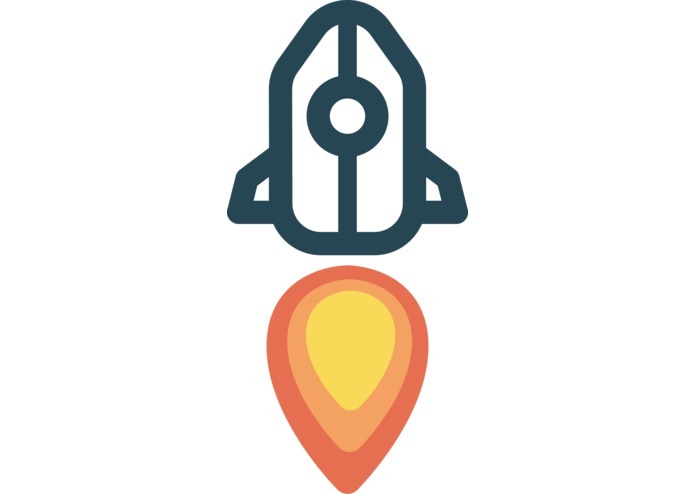 Location boosts, added features and premium options such as priority listings, as well as consumer history and data analytics. I built the Android Mobile Application, learned a lot about dynamic UIs and UX in android, as well as networking tasks. I created all the vector assets and graphics in Adobe Illustrator. I managed design and UX for the team. It was my first time doing UI layouts and icon work, and the first time any of my design work has been used in a software project. 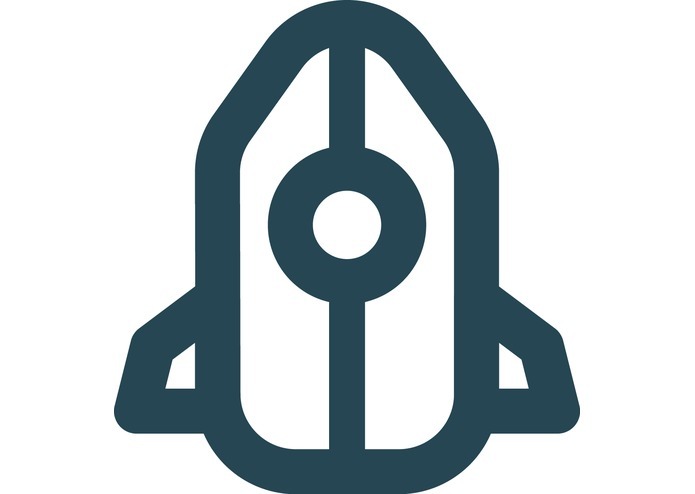 I worked on the backend which we made with flask, MySQL, and AWS. This was my first time using flask and also my first REST API. 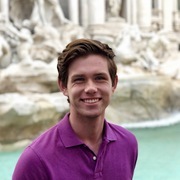 I worked on the iOS front-end.